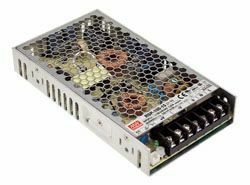 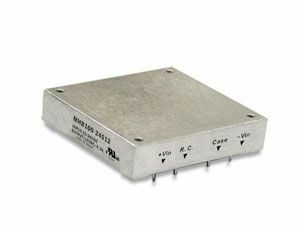 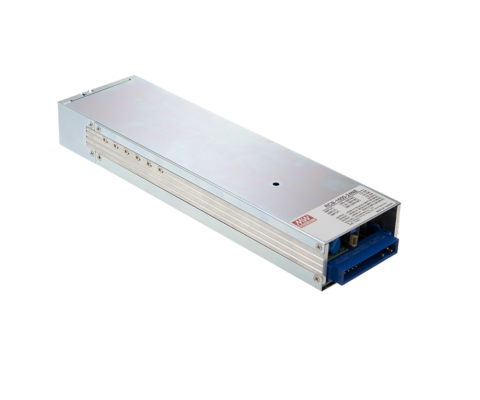 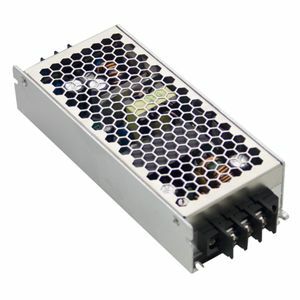 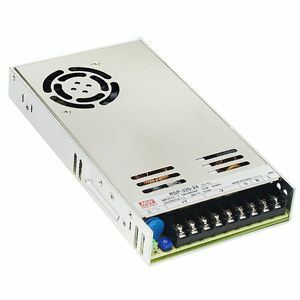 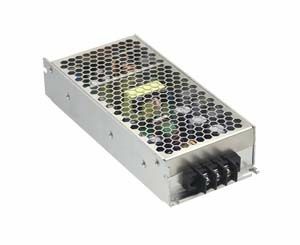 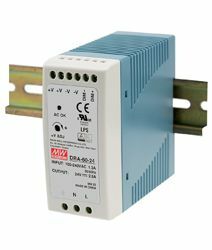 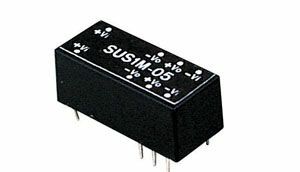 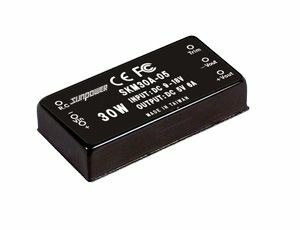 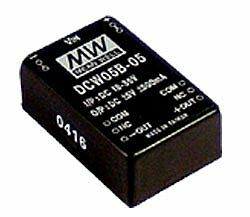 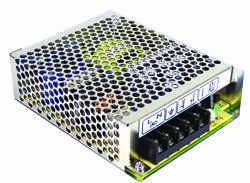 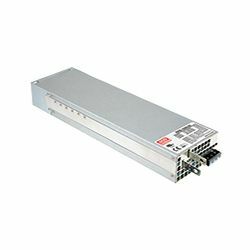 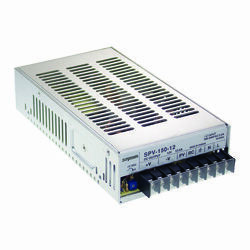 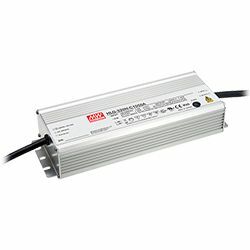 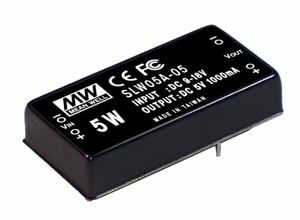 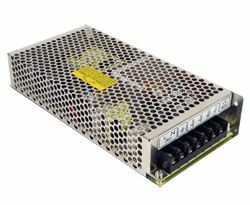 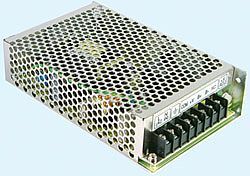 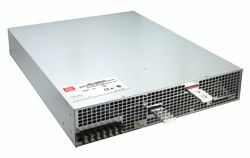 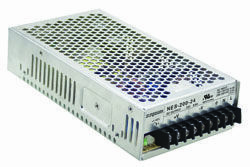 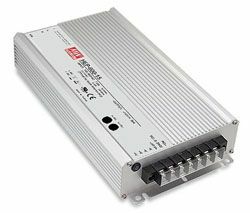 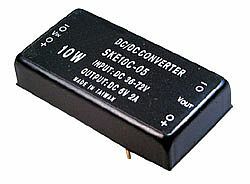 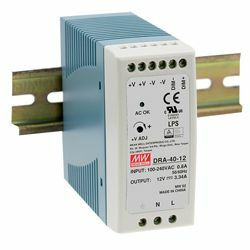 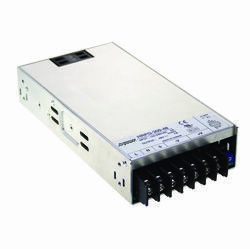 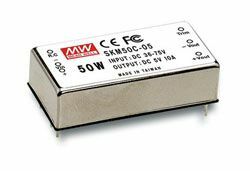 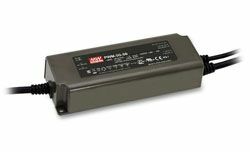 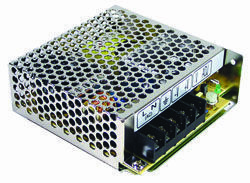 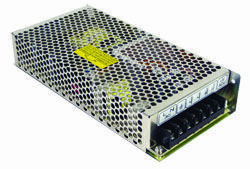 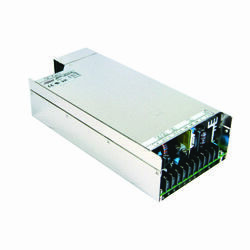 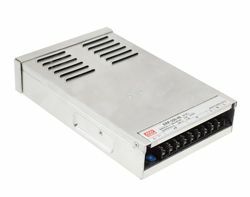 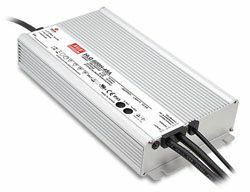 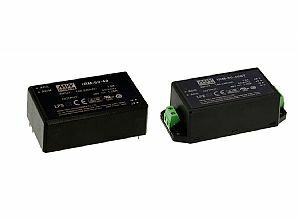 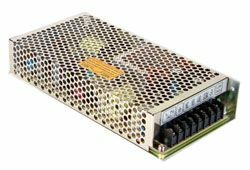 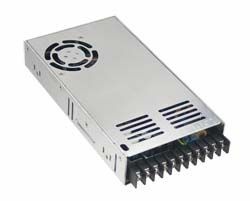 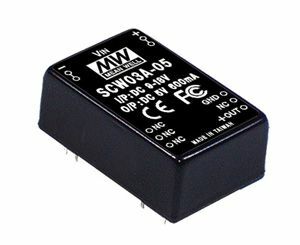 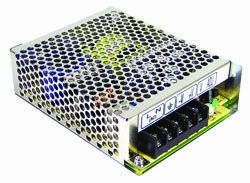 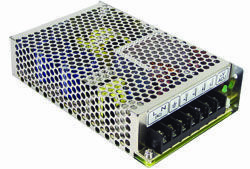 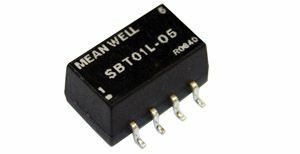 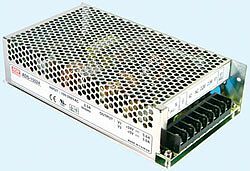 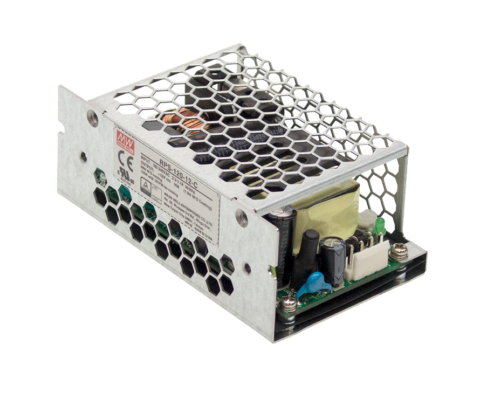 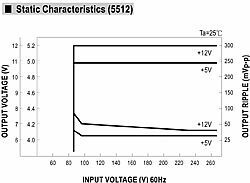 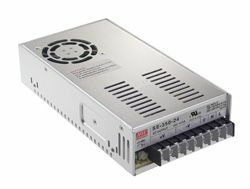 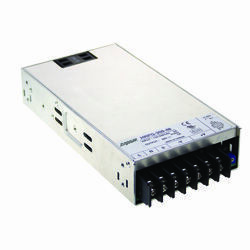 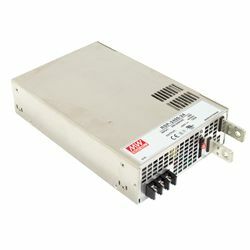 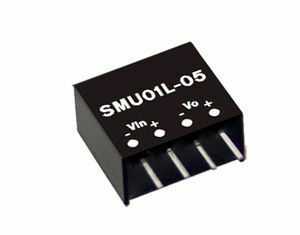 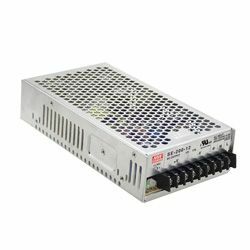 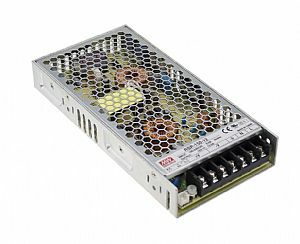 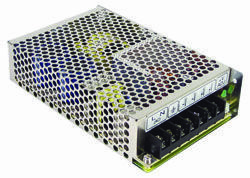 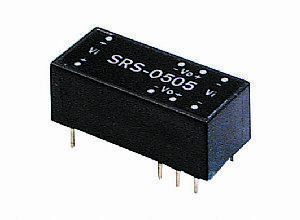 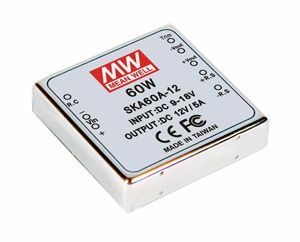 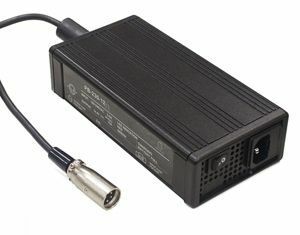 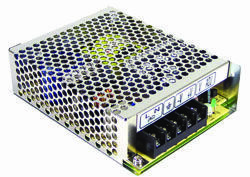 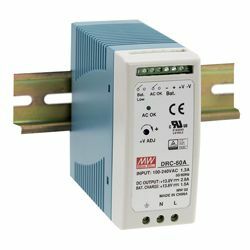 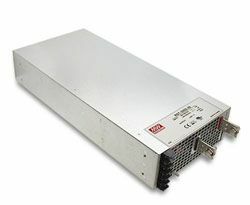 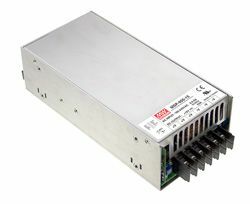 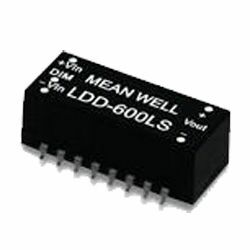 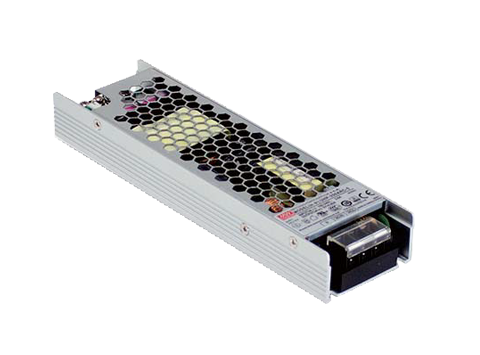 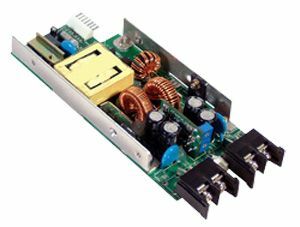 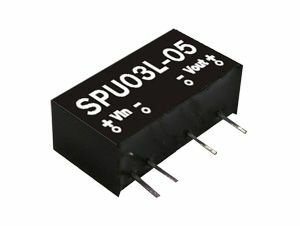 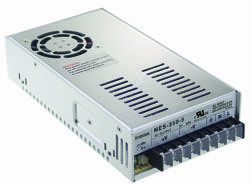 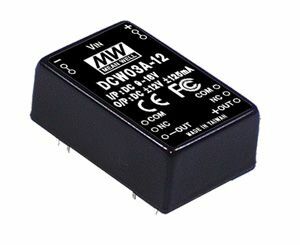 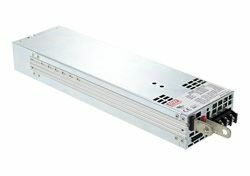 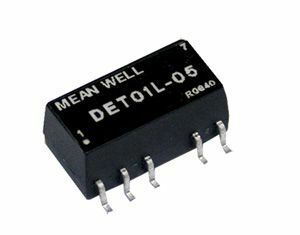 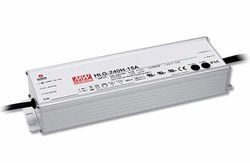 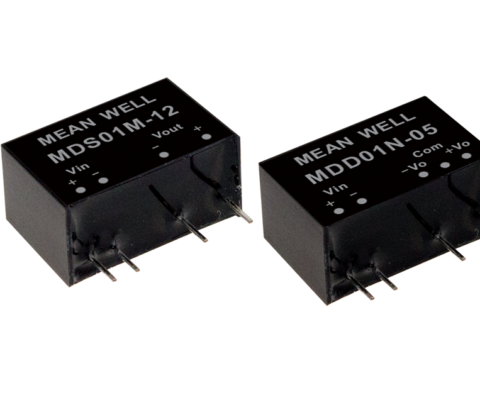 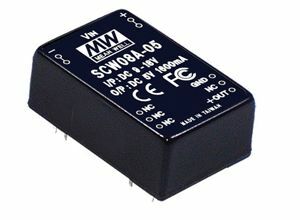 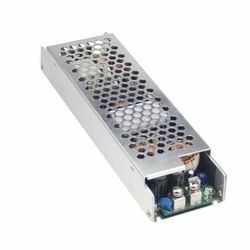 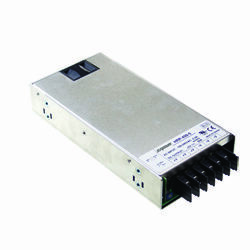 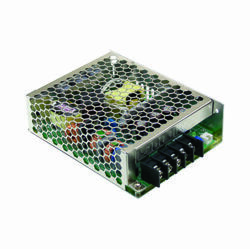 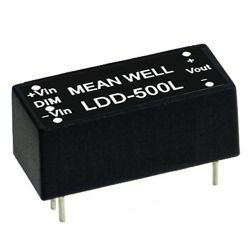 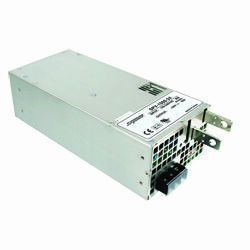 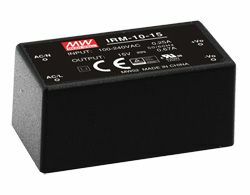 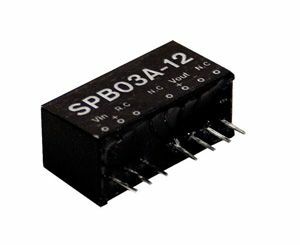 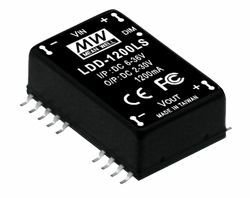 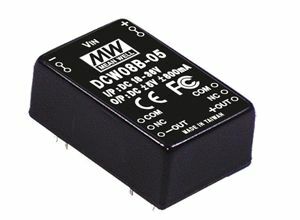 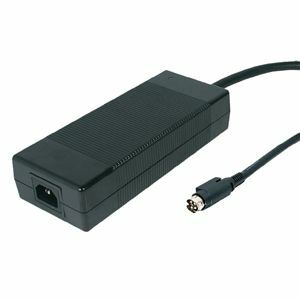 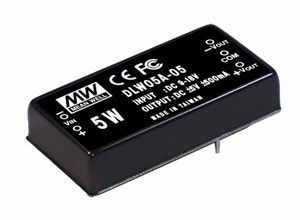 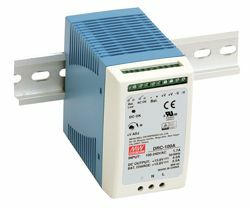 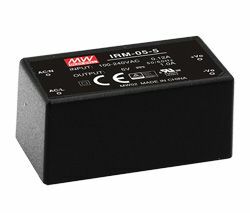 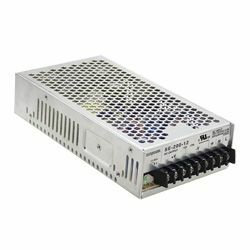 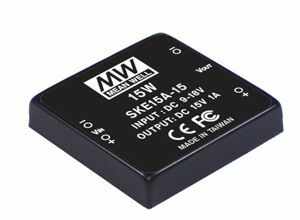 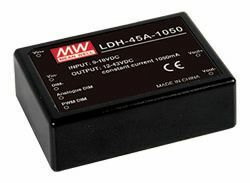 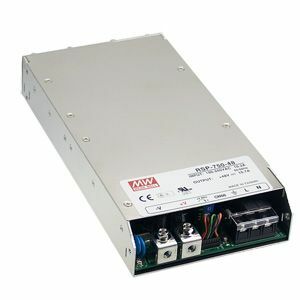 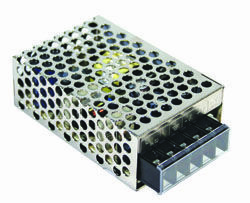 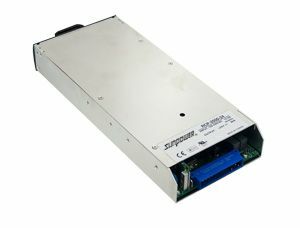 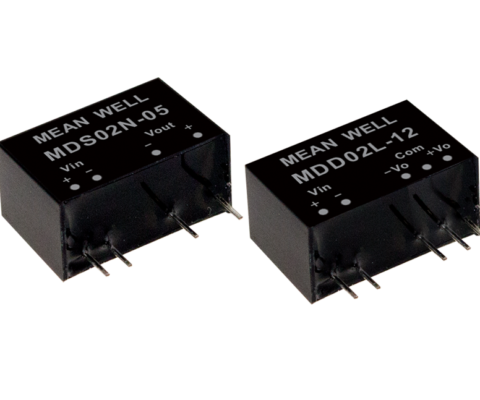 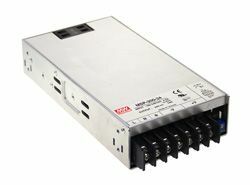 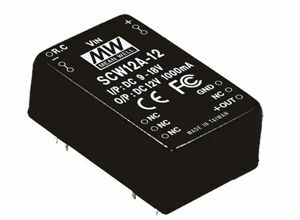 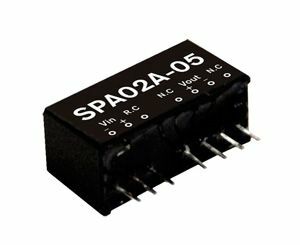 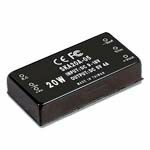 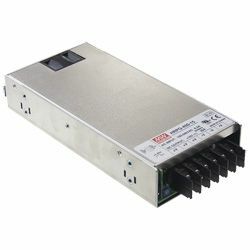 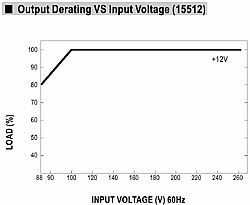 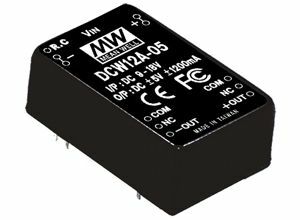 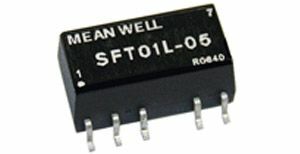 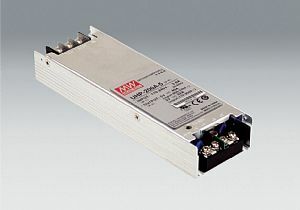 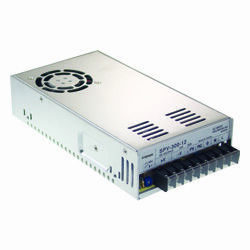 SKM15B Series are a range of single output DC-DC converters with 18-36VDC input voltage range. 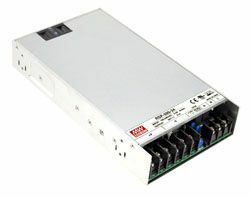 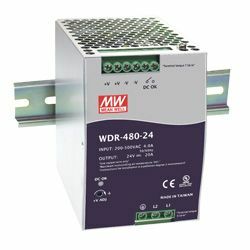 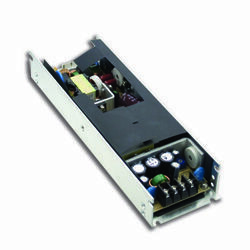 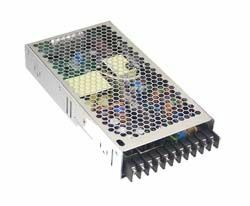 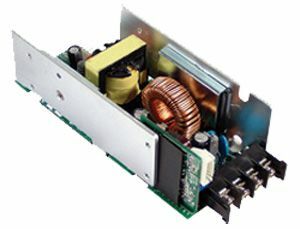 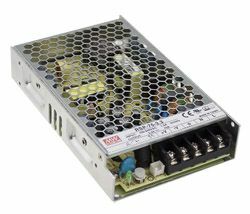 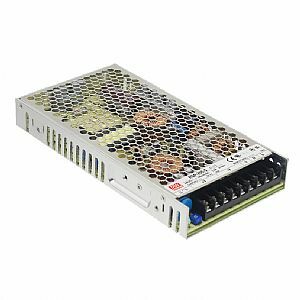 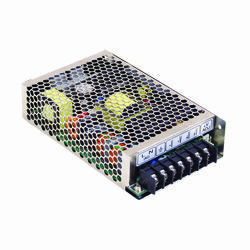 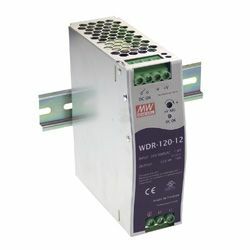 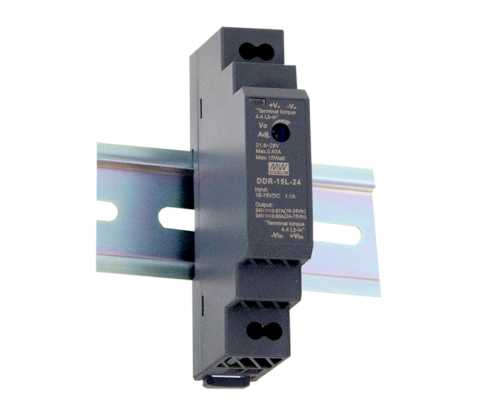 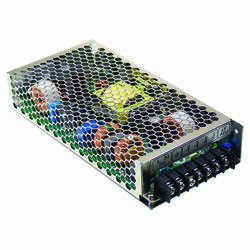 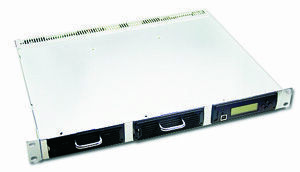 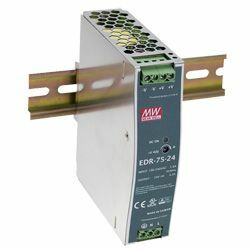 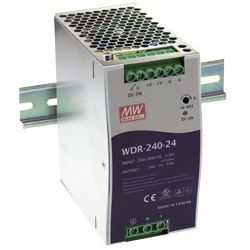 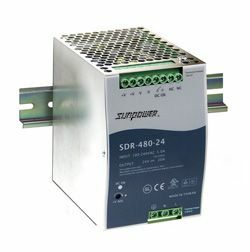 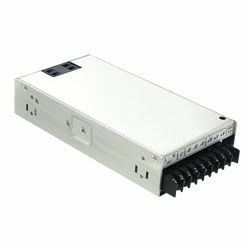 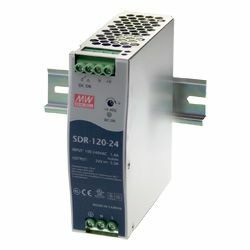 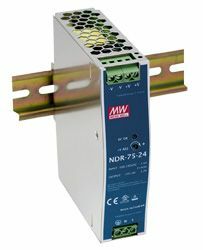 The products feature built-in remote ON/OFF control, ±10% trimming output, EMI filter and 1500VDC I/O isolation. 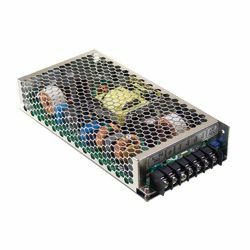 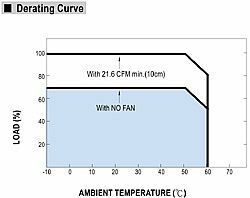 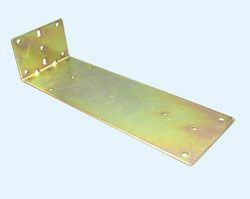 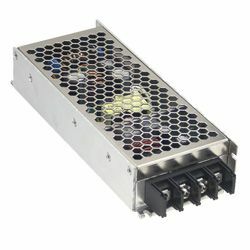 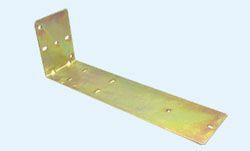 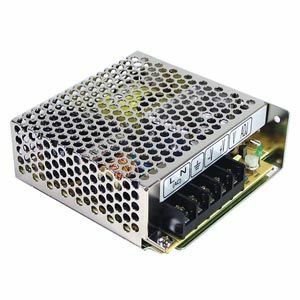 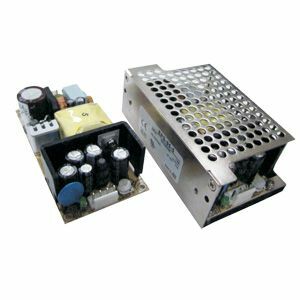 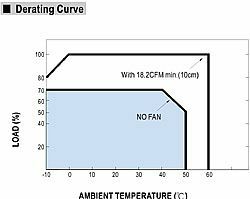 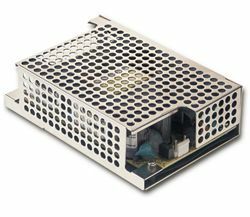 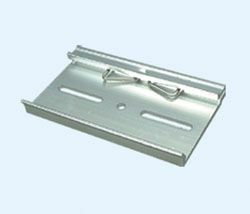 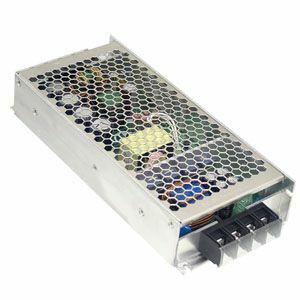 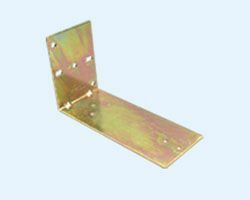 Other standard features include free air convection cooling, high efficiency up to 88% and short circuit, over load and over voltage protections. 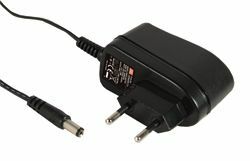 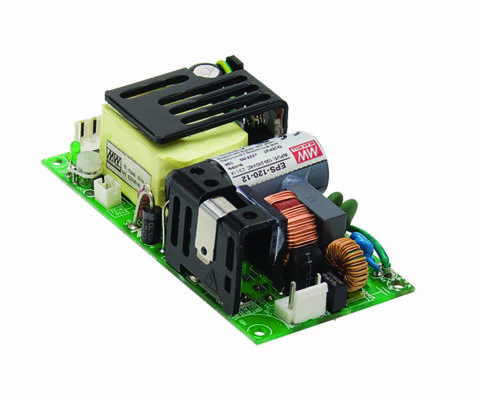 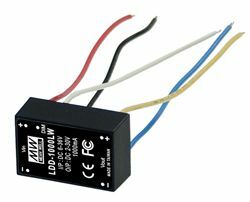 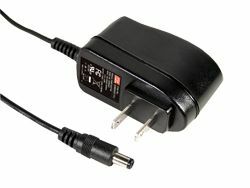 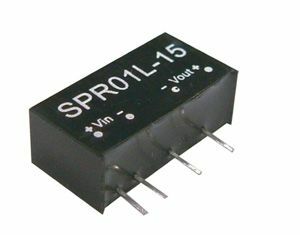 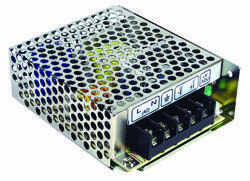 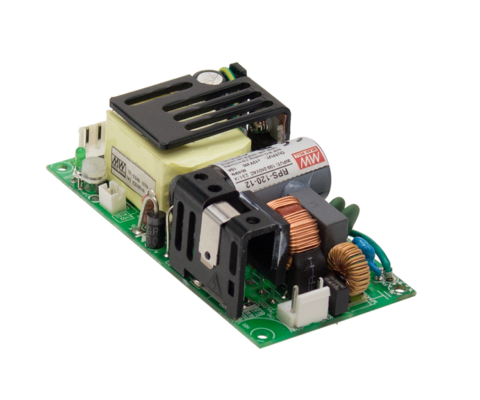 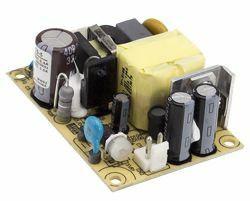 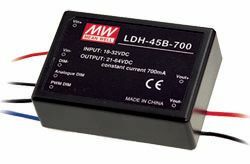 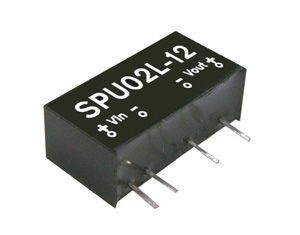 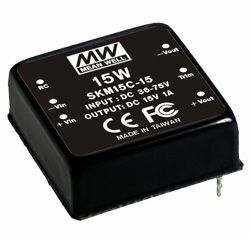 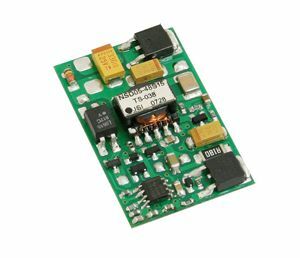 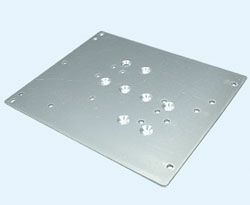 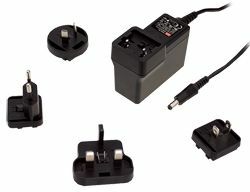 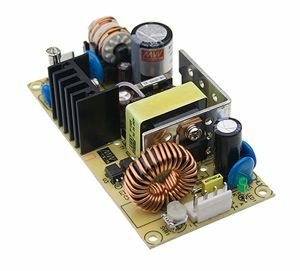 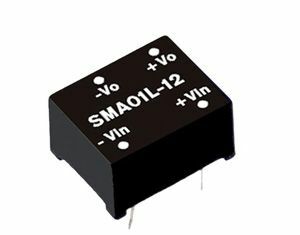 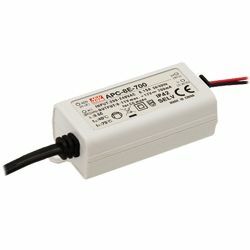 SKM15B Series is available in 5V, 12V & 15V output models.